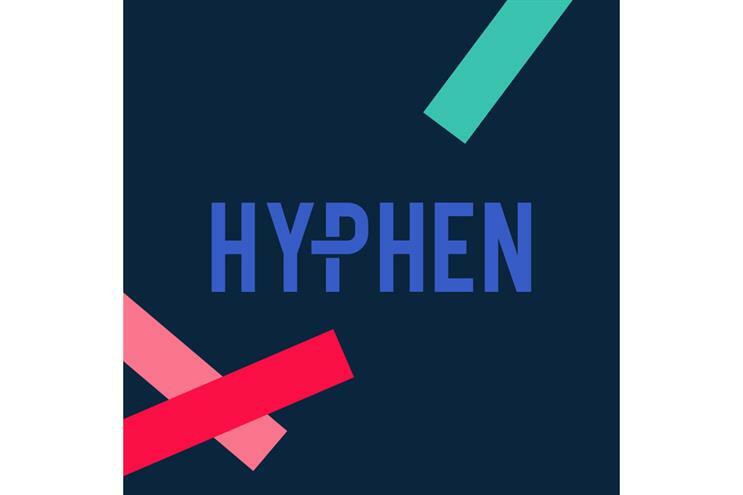 Omnicom's Cosine Group has rebranded its brand experience agency Bee as Hyphen as it aims to target a wider range of clients. The agency will continue to be led by Luci Beaufort-Dysart, head of live events and experiential, who joined in May last year. She told Campaign that Hyphen plans to focus on automotive and health and beauty clients. Bee has traditionally served brands in the FMCG sector. The agency’s portfolio of clients includes Merlin, Bumble, Mars Wrigley, Glanbia, LG, Shell and Nestlé. Hyphen has a core team of five staff including Beaufort-Dysart, who reports to Nick Jones, chief executive at Cosine Group. The new name is designed to show the agency’s "vibrant and creative proposition". Beaufort-Dysart said: "We wanted something that reflected what brand experience is all about, which is connections and that we are an extension of our clients." Cosine Group is also made up of its namesake which focuses on field sales; TPN, the shopper marketer agency; and Axis, the insights and analysis shop.